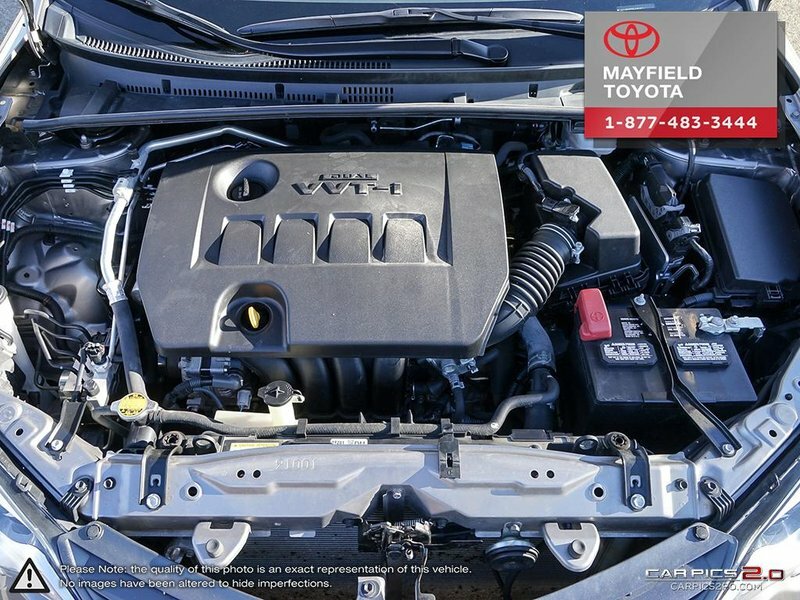 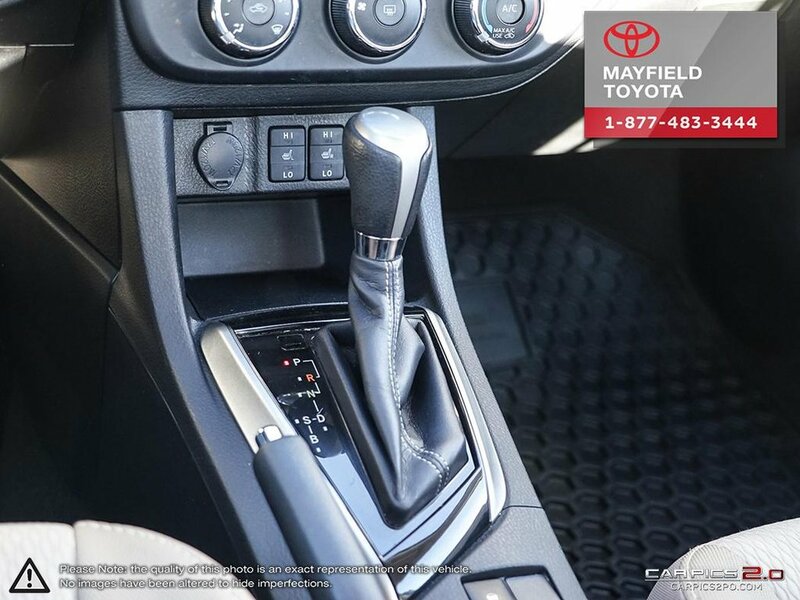 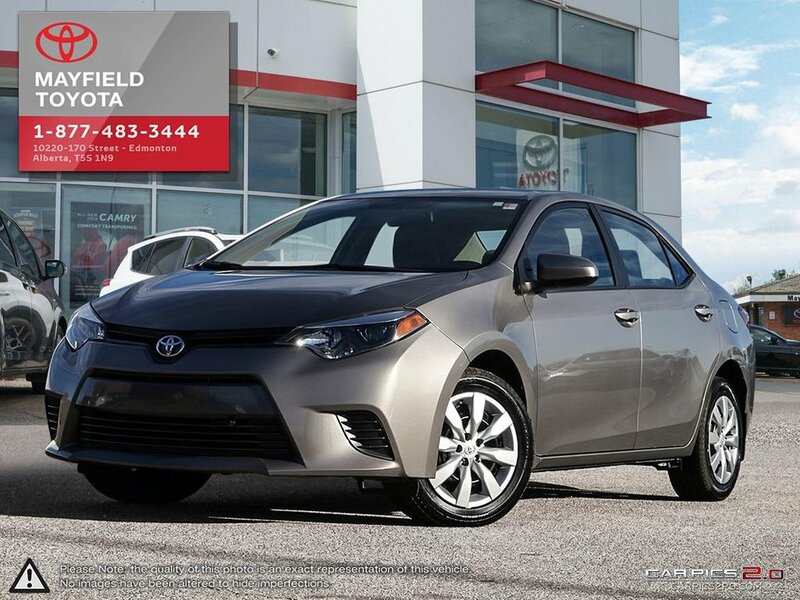 2016 Corolla: a 1.8-liter I-4 with 132 hp and 126 lb-ft of torque and a continuously variable automatic transmission (CVT). 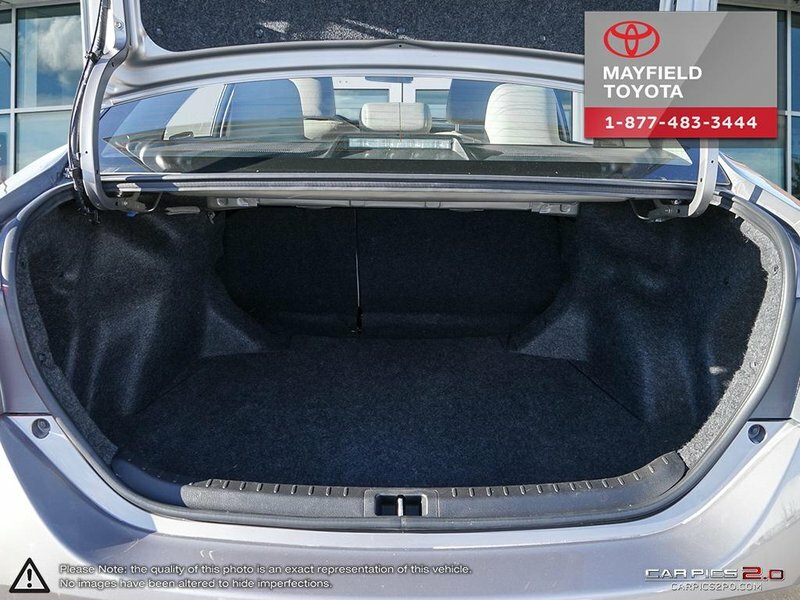 Trunk space is large good for the class at 13 cubic feet and can be expanded via the standard 60/40 split-folding rear seats. 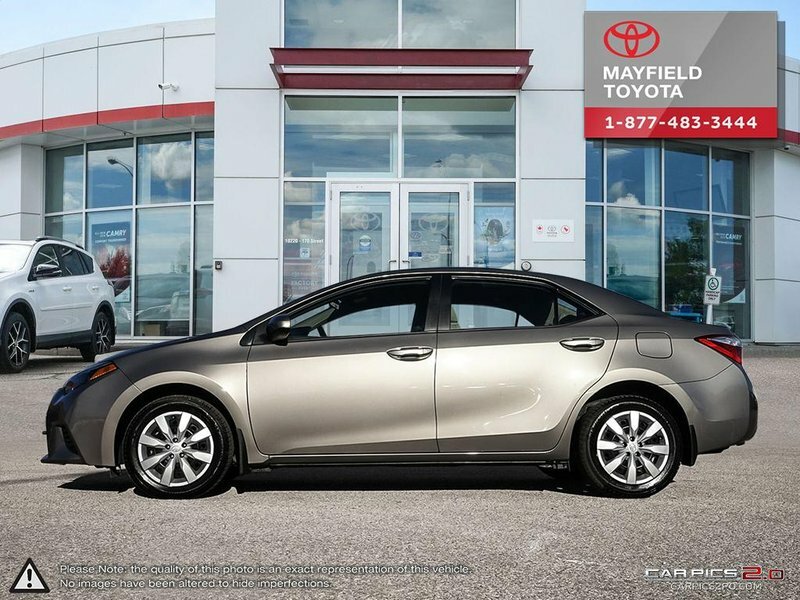 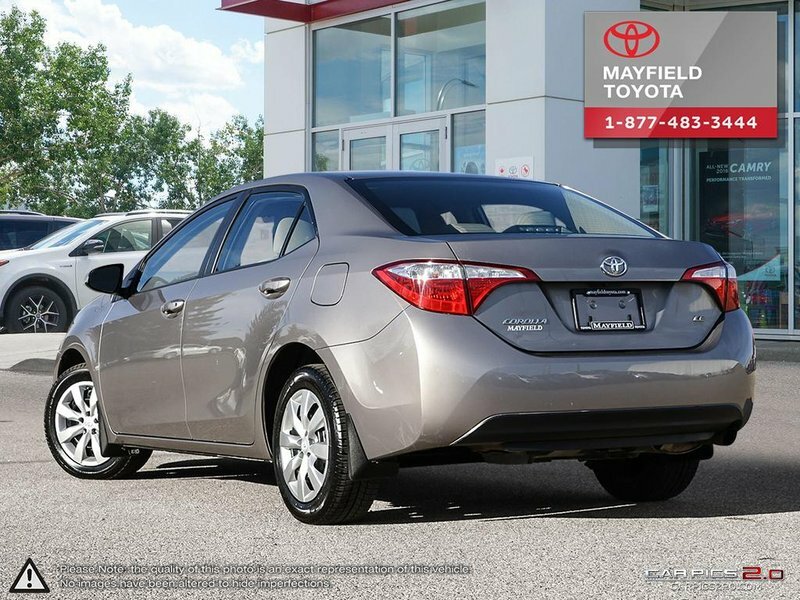 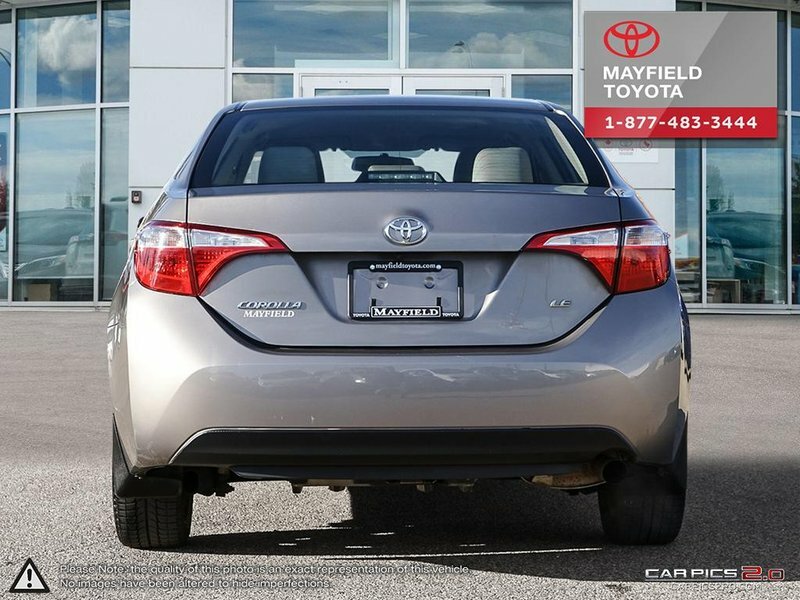 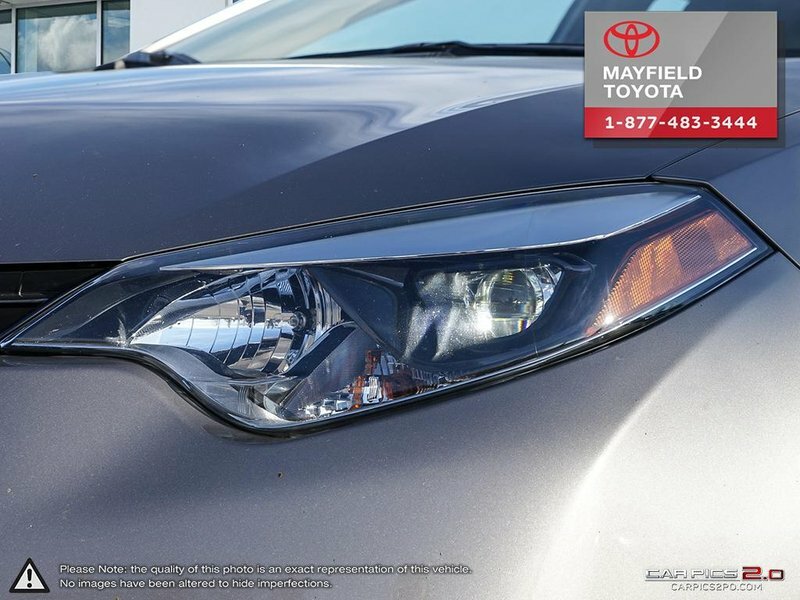 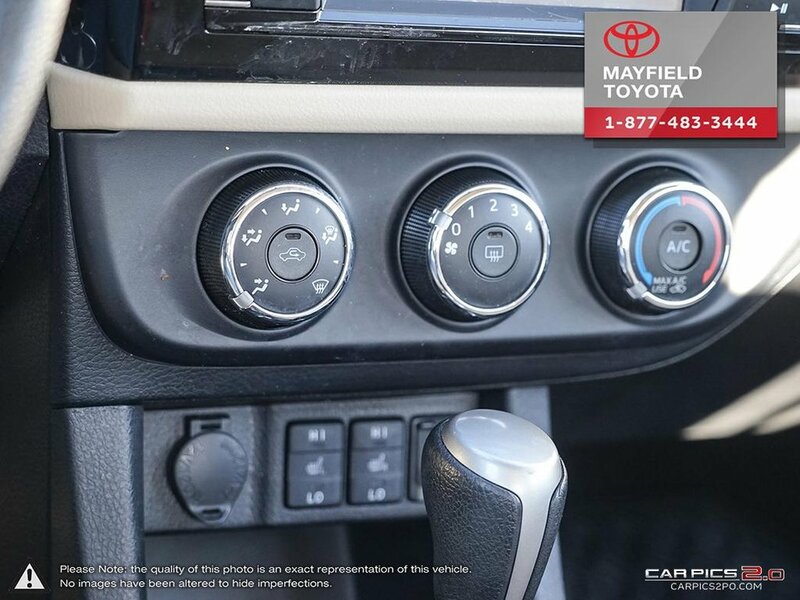 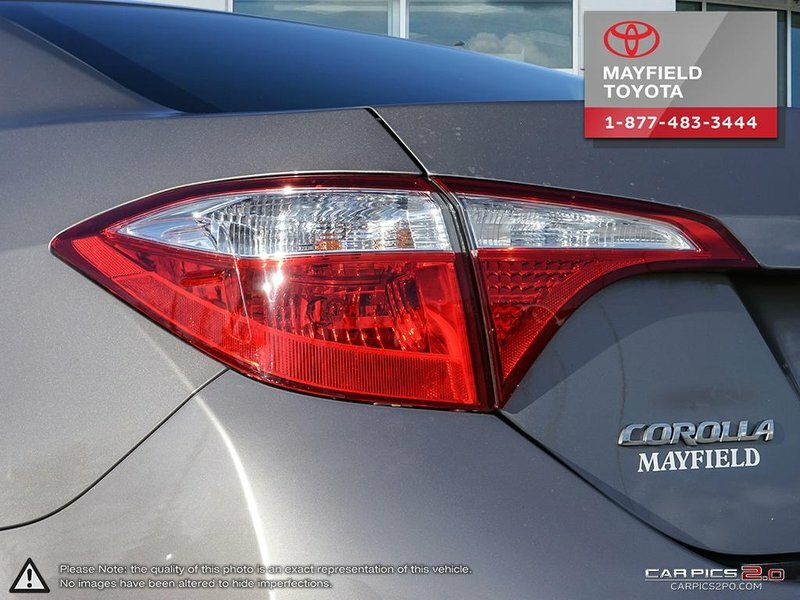 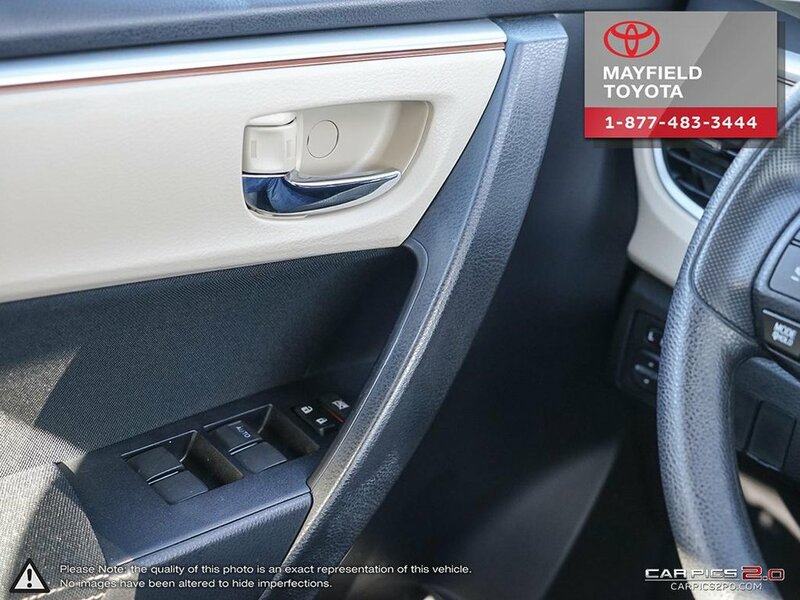 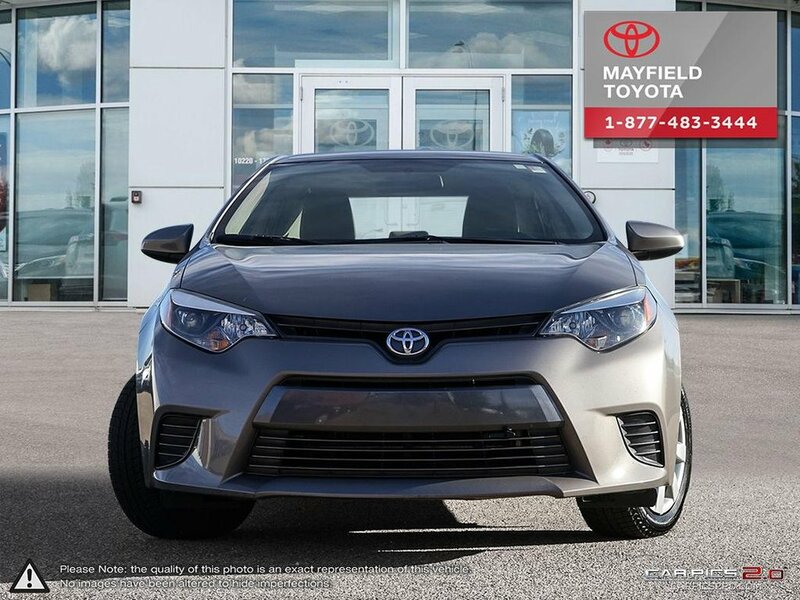 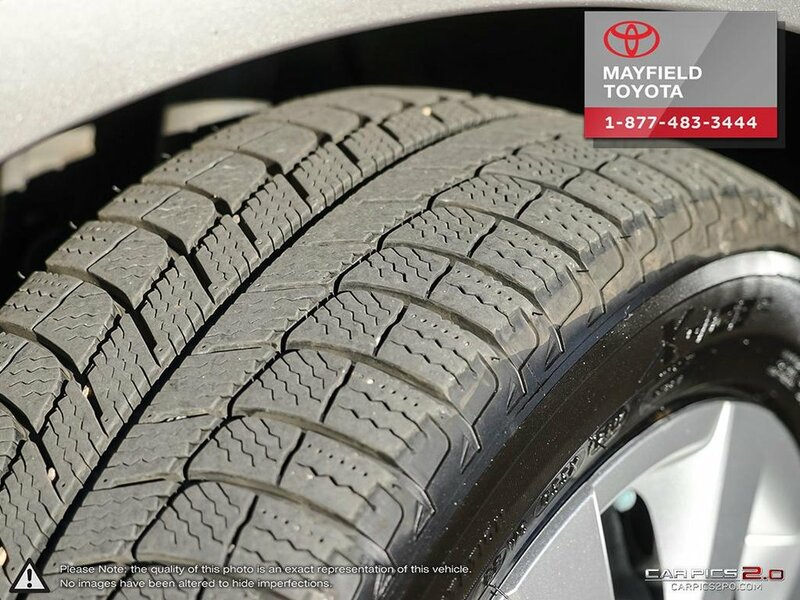 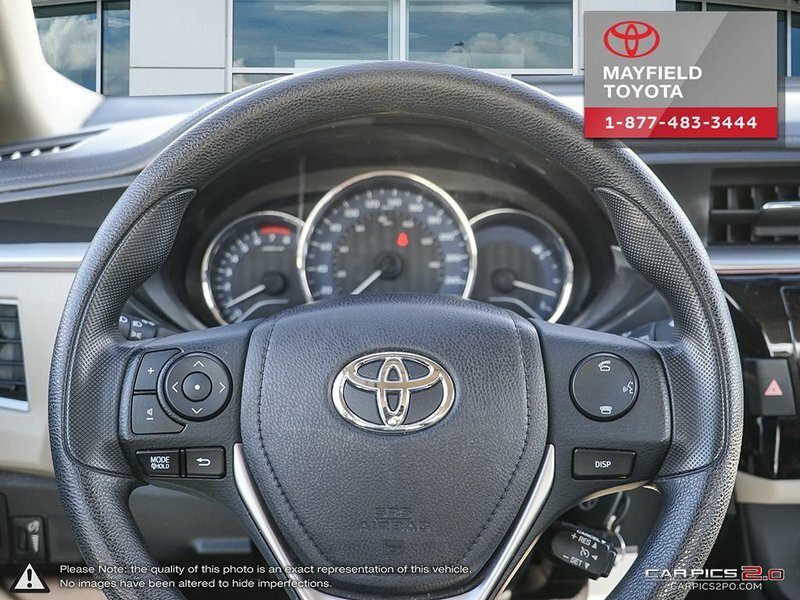 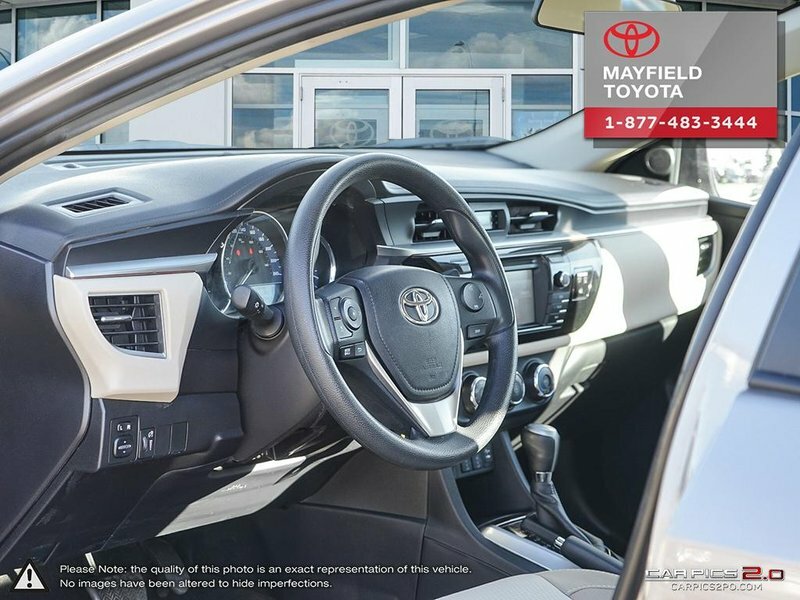 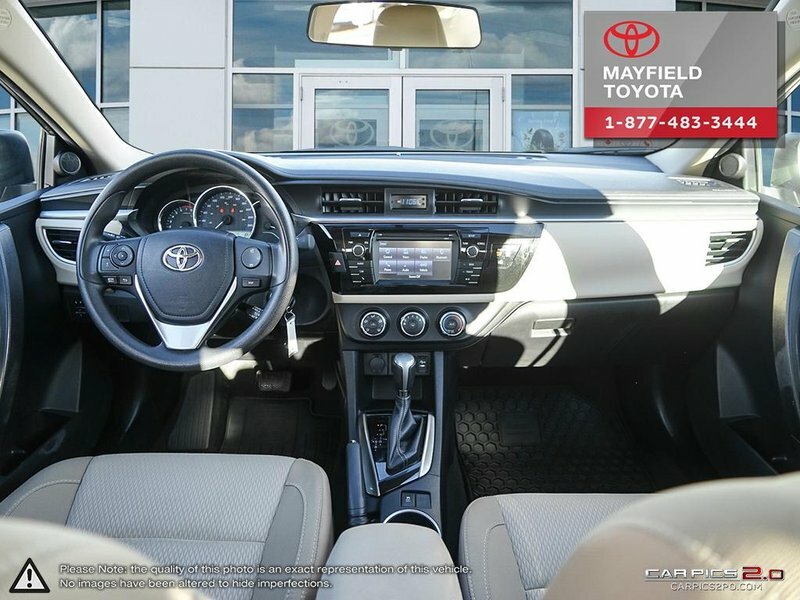 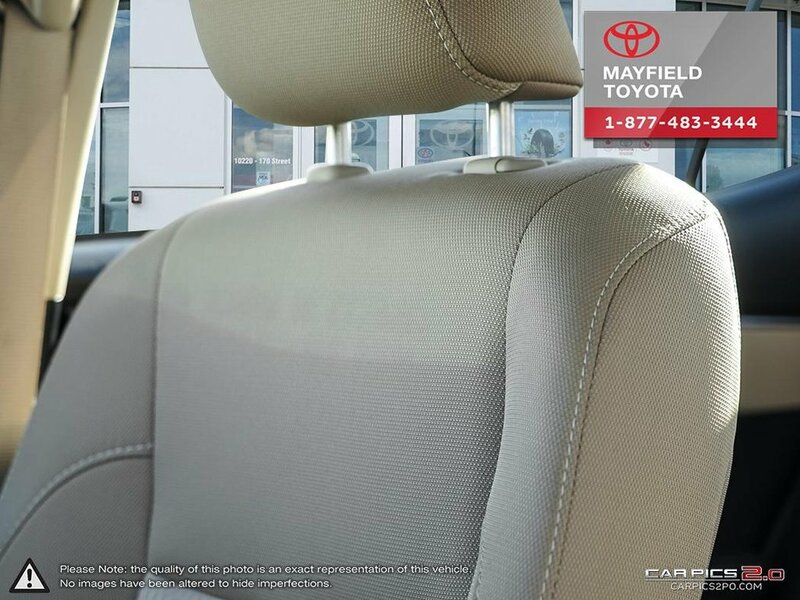 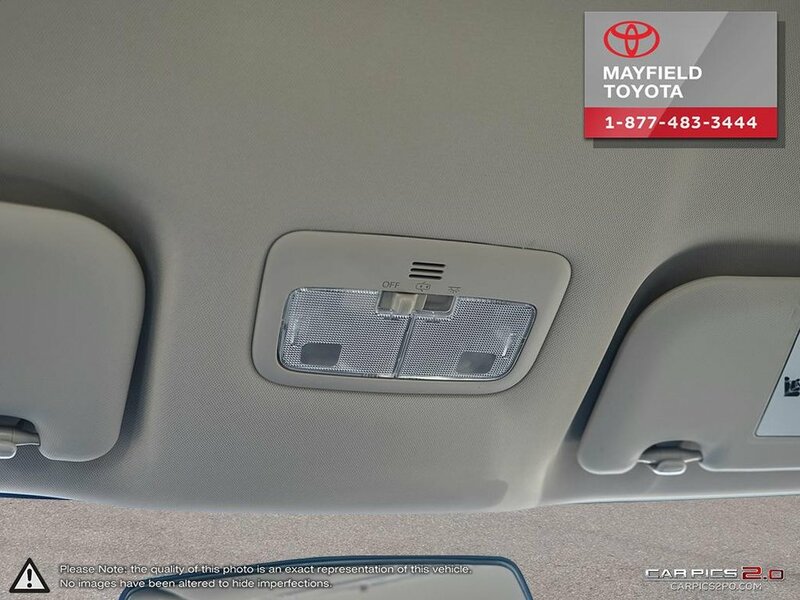 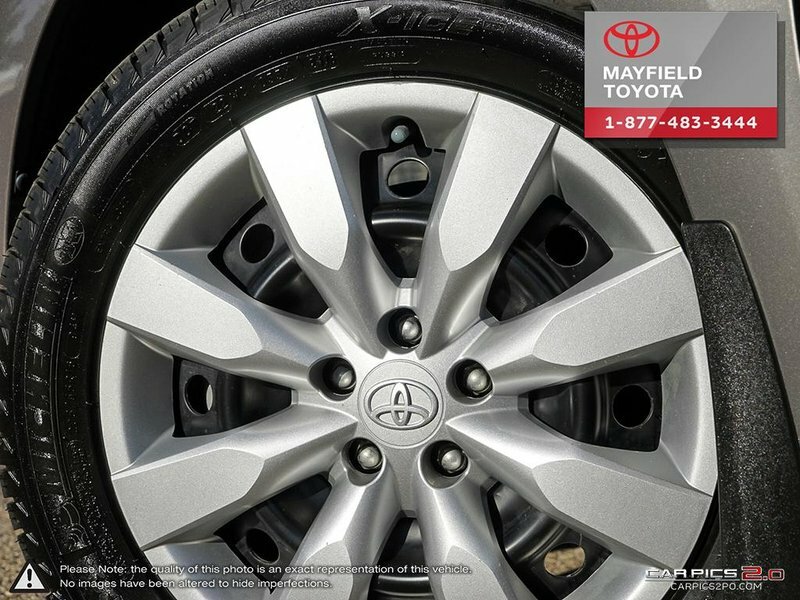 In addition to the standard dual front, front-side, and side curtain airbags, the 2016 Corolla comes standard with knee airbags for the driver and front passenger. 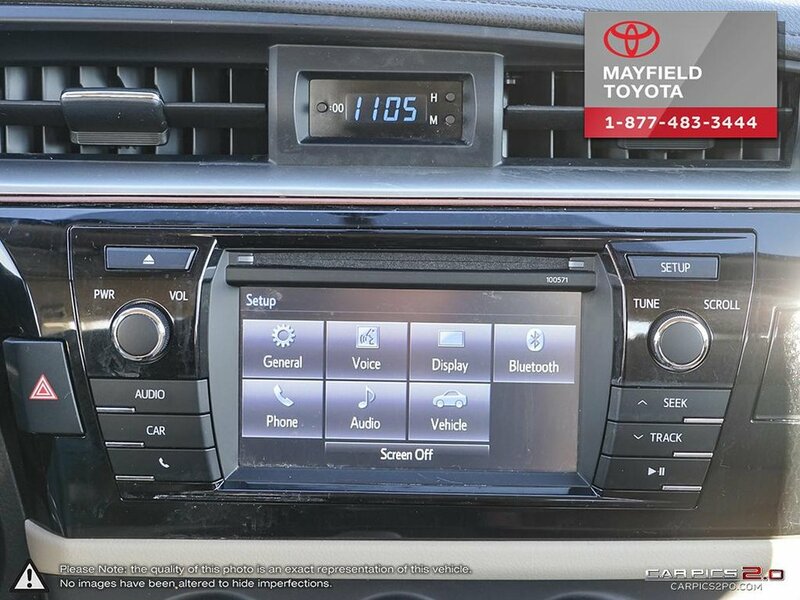 The LE has heated seats, back up camera and Bluetooth with touch screen audio.